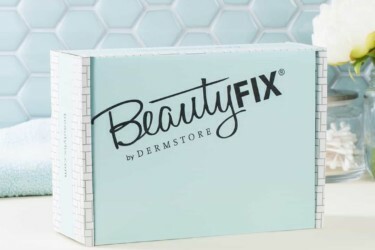 Vegan Cuts Makeup Box Spring 2019 Spoilers! Vegan Cuts Makeup Box Winter 2018 FULL Spoilers! 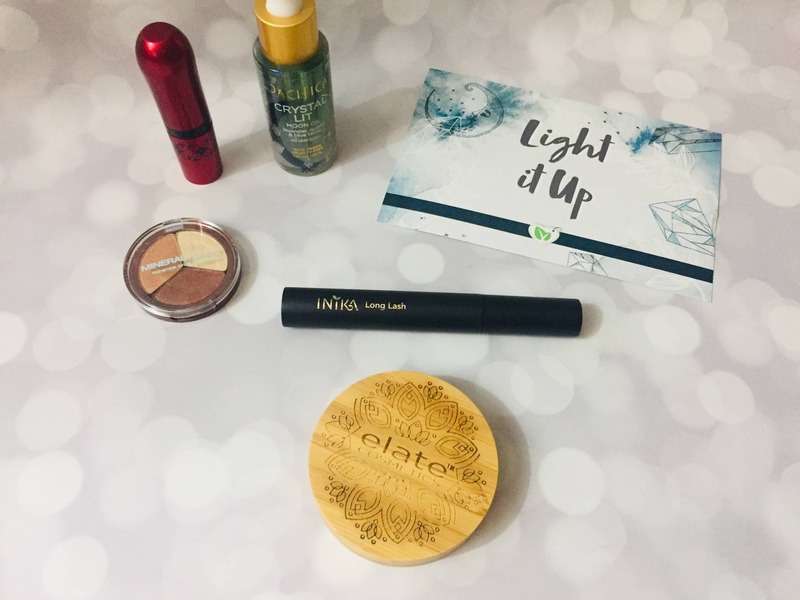 Vegan Cuts Quarterly Makeup Box Winter 2018 Spoilers! Vegan Cuts Quarterly Makeup Box Fall 2018 Full Spoilers! Vegan Cuts Quarterly Makeup Box Fall 2018 Spoilers! 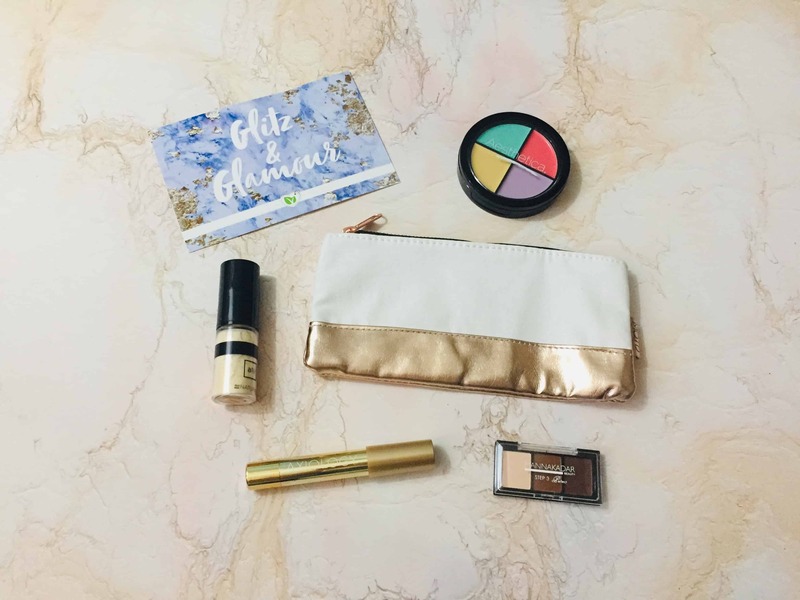 Vegan Cuts Quarterly Makeup Box Summer 2018 Full Spoilers! 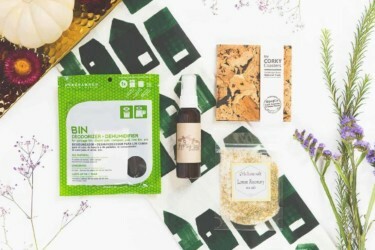 Vegan Cuts Quarterly Makeup Box Summer 2018 Spoilers! 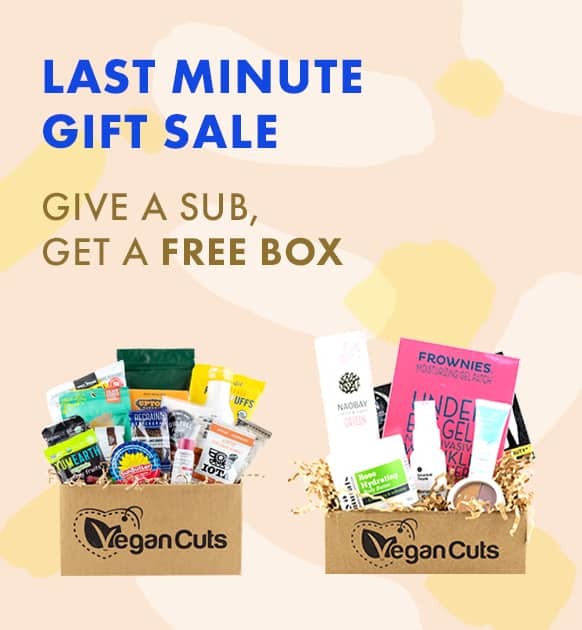 Vegan Cuts Quarterly Makeup Box Spring 2018 Spoilers! Vegan Cuts Quarterly Makeup Box Winter 2017 Spoilers! Vegan Cuts Quarterly Makeup Box Fall 2017 Full Spoilers! Vegan Cuts Quarterly Makeup Box Fall 2017 Spoilers! Vegan Cuts Quarterly Makeup Box Summer 2017 Spoilers! Vegan Cuts Quarterly Makeup Box Spring 2017 Spoilers #2! 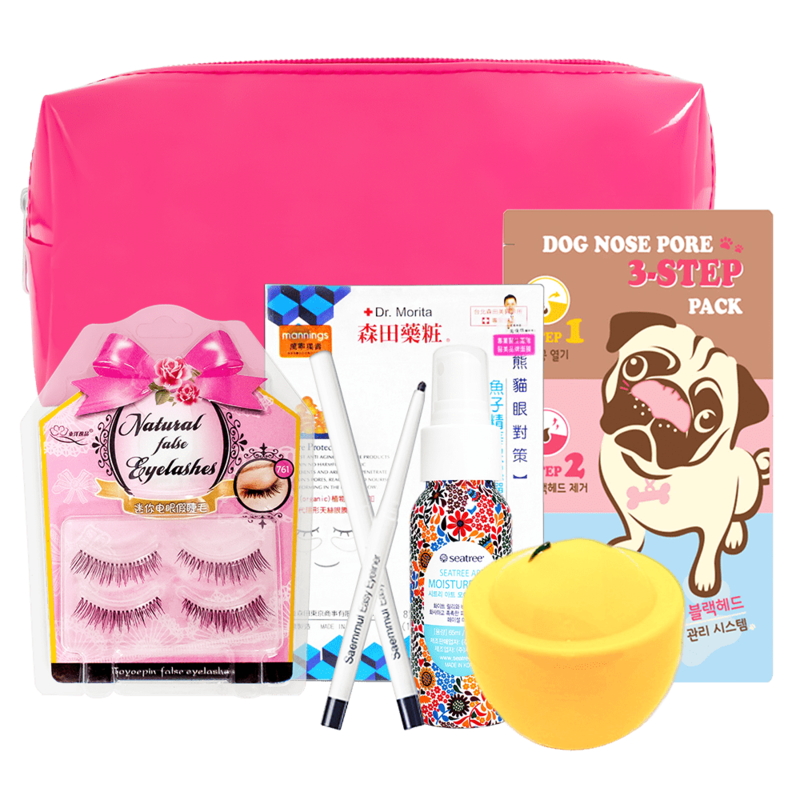 Vegan Cuts Quarterly Makeup Box Spring 2017 Spoilers! 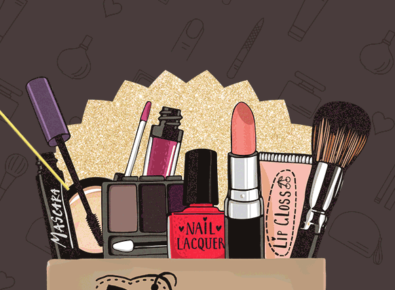 Vegan Cuts Makeup Box Winter 2016 FULL Spoilers! 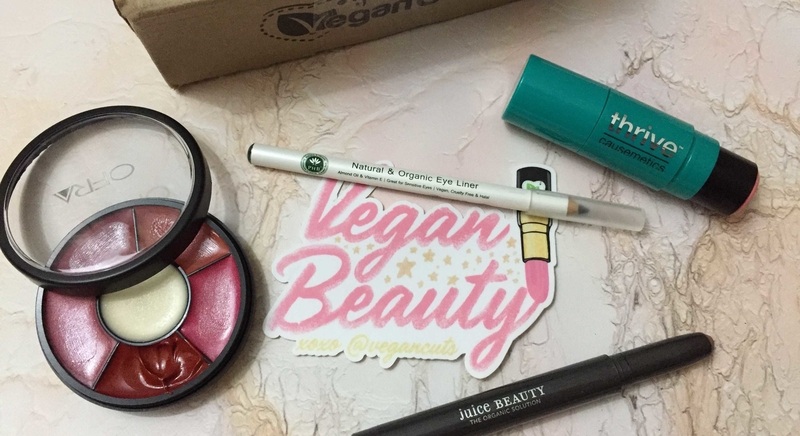 Vegan Cuts Quarterly Makeup Box Winter 2016 Spoilers! 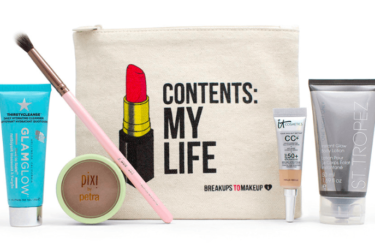 Vegan Cuts Quarterly Makeup Box Fall 2016 Spoilers! 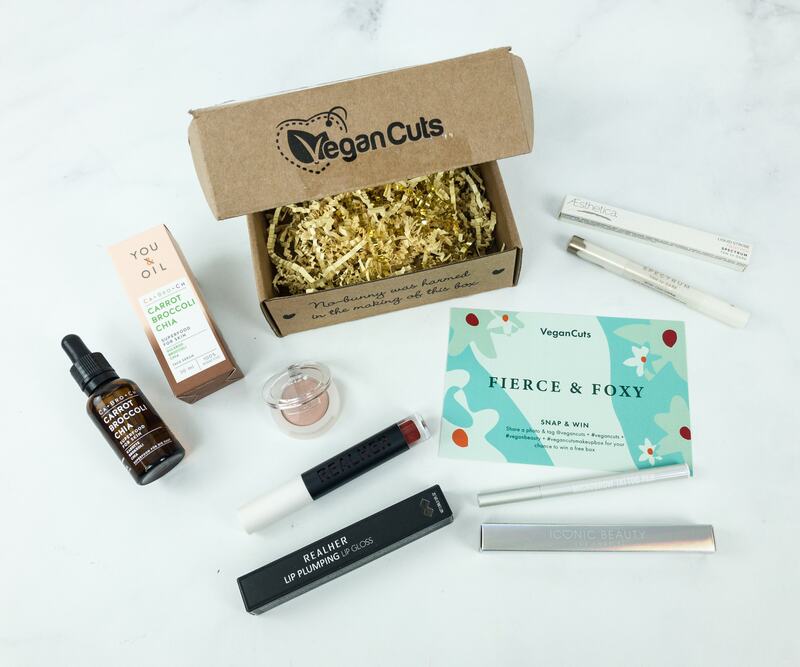 New Vegan Cuts Quarterly Makeup Subscription Box + Spoilers!